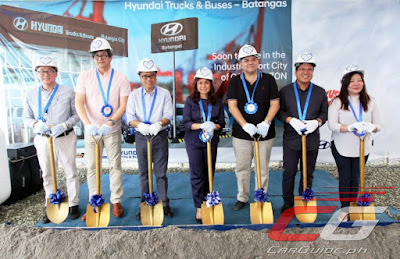 Hyundai Asia Resources, Inc. (HARI) President and CEO Ma. 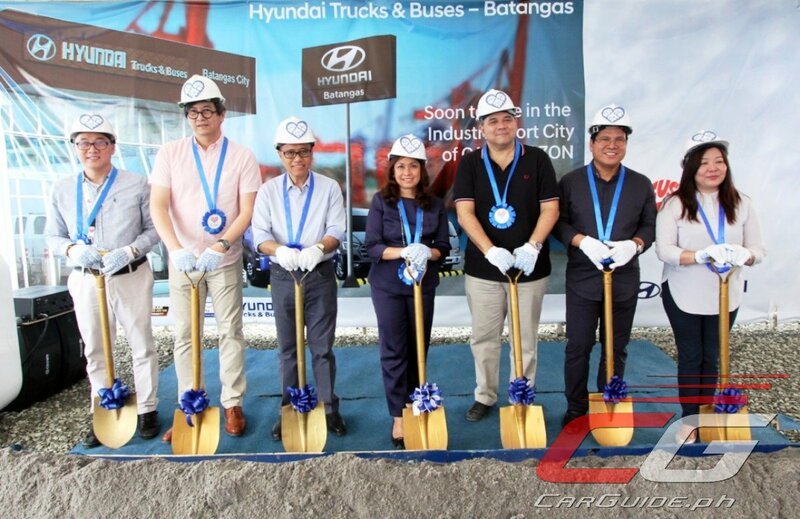 Fe Perez-Agudo and Shaw Automotive Resources, Inc. (SARI) President Felix Limcaoco III, along with other top executives, led the groundbreaking ceremony of Hyundai Trucks and Buses Batangas City located along Diversion Road in Balagtas, Batangas City. 2017 was a banner year for Hyundai trucks and buses. On its first full year of operations, HARI’s CV business grew by 883 percent from 2016, eclipsing the previous distributor’s all-time-high sales, and is poised to account for 10 percent of total vehicle sales in the next five years, aiming to double in scale by 2025. Moving into 2018, HARI aims to continue broadening its corporate horizon by addressing the freight, payload, and mass mobility needs of enterprises in Metro Manila and the emerging growth centers in the regions.